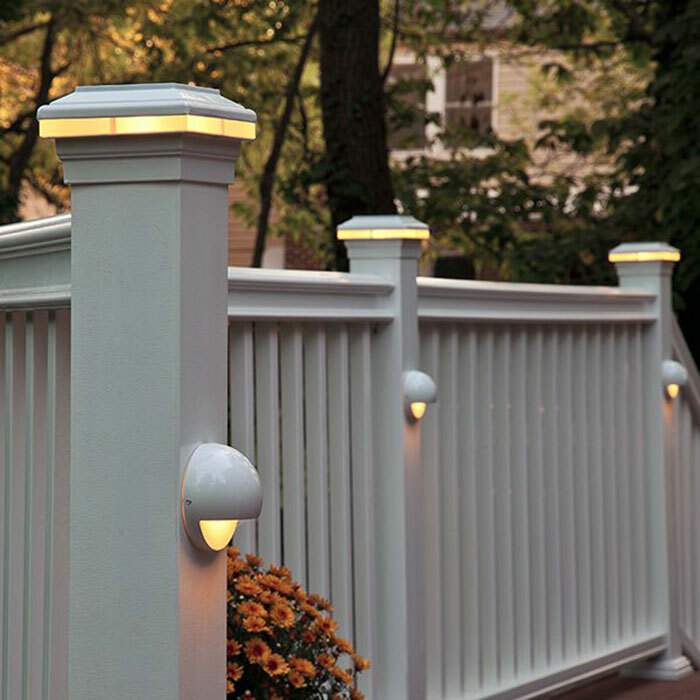 A staple in the deck lighting industry, Aurora Deck Lighting makes illuminating your outdoor space a cinch. 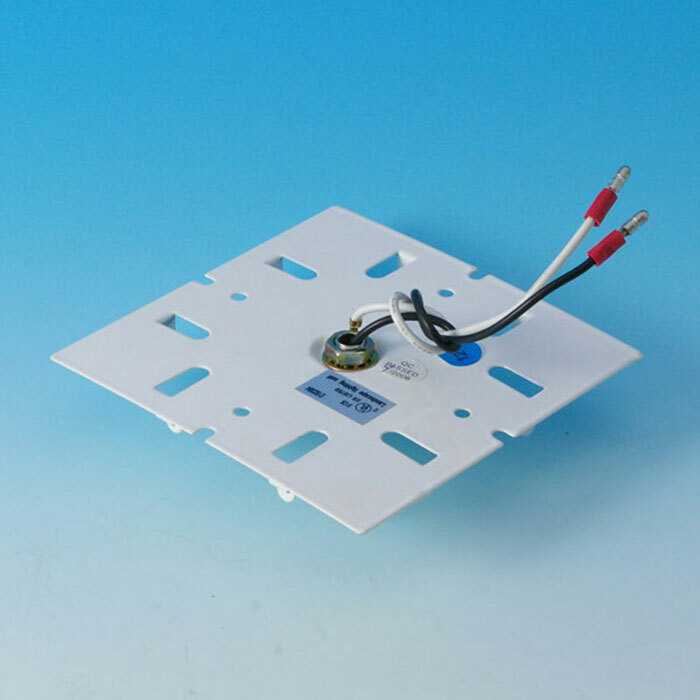 Crafting their products with solid metal and glass materials then merging in the latest LED CREE technology; Aurora has raised the bar. 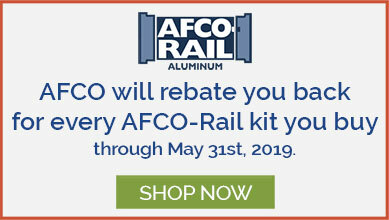 DecksDirect is proud to offer post cap lighting, rail and side-mount lighting, step lighting, solar lighting, post caps, and more. 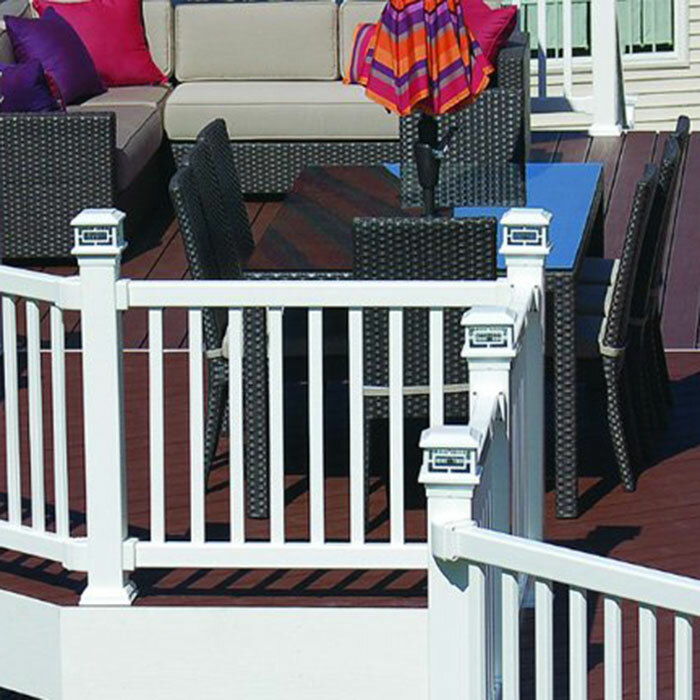 An assortment of designs and finishes allow you to highlight your deck and express your individual style. 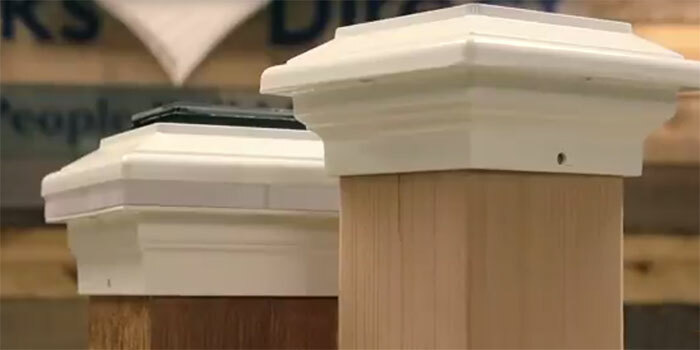 Mix coordinating lit and unlit post caps with matching rail and step lights for a look you love. Made from rust-free aluminum and then powder-coated for an enduring finish, Aurora’s post caps and lights are durable. 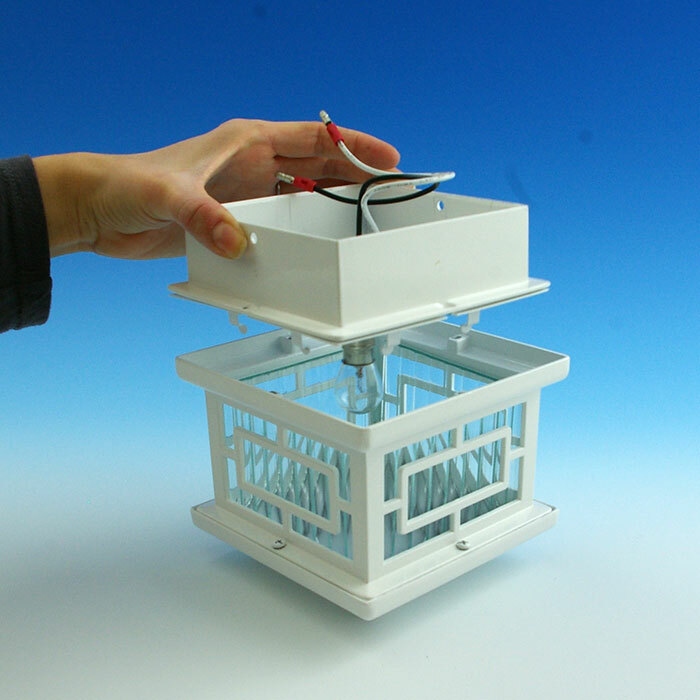 Aurora Deck Lighting is committed to only manufacturing top level products. As one of the chief producers of outdoor lighting in the country, it’s no surprise that Aurora Deck Lighting is one of our best-sellers and consistently a customer favorite year after year. 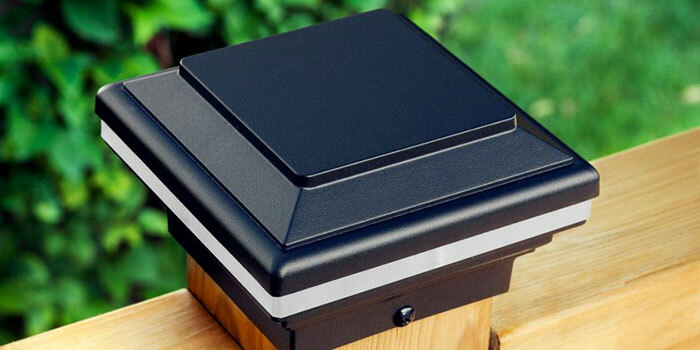 From modern to classic, Aurora Deck Lighting offers a variety of solar post cap lights. Choose from post caps, rail lights and step lights that all cast a warm white glow. 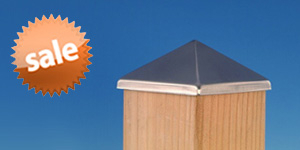 Aurora post caps are made from solid aluminum construction and are available in the largest selection of sizes. From base adapters to drill bits and replacement glass, Aurora Deck Lighting Accessories have you covered. Using Aurora Base Adapters, you can convert Aurora post caps and post cap lights to a unique size. 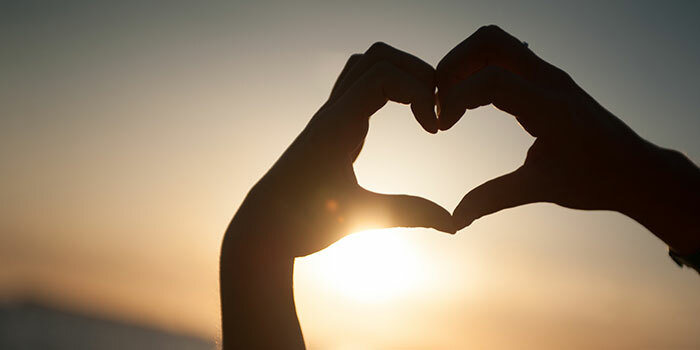 View our how-to guide to learn more. 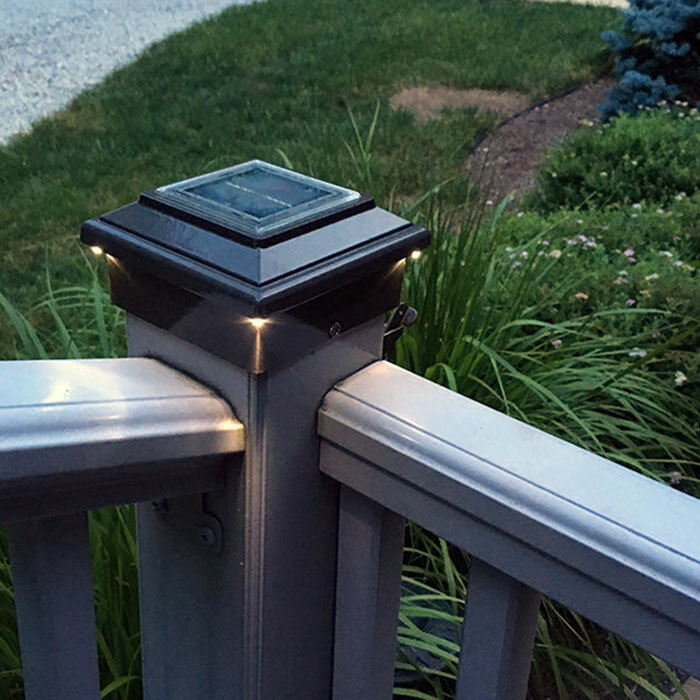 The Odyssey LED Strip Light creates a dramatic curtain of down-light from underneath deck rails, stair rails, steps, patio covers, gazebos, or the underside of a deck to light up the landscape below. 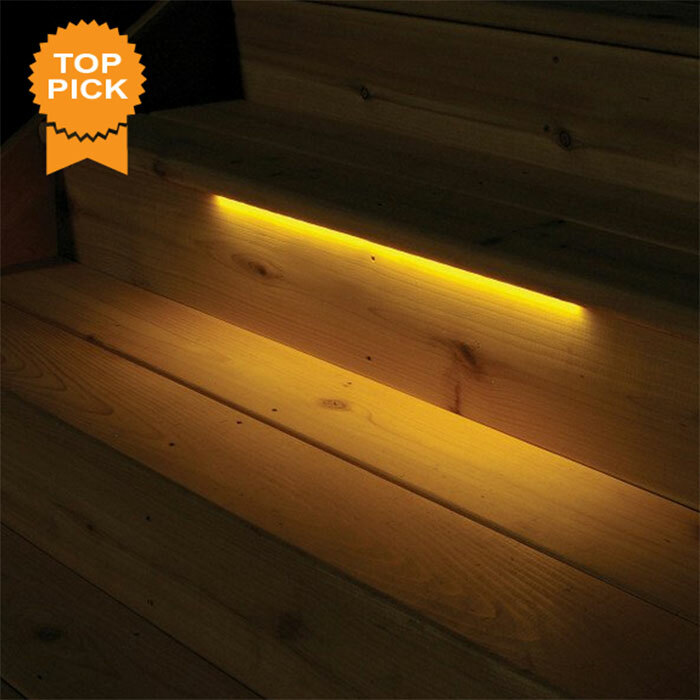 Aurora Deck Lighting is a top seller and one of our customer favorites. Check out our latest customer photos of their post cap lighting, rail lighting, step lighting, solar lighting, and post cap projects featuring Aurora Deck Lighting. 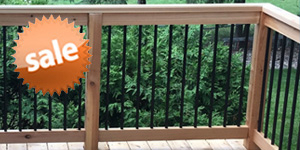 Click on each photo to view a larger version and read what past customers have to say about their experience with Aurora Deck Lighting.